She has the right to discover the world for herself! Dear friend, Every parent knows the feeling of watching their child’s face light up with excitement when they learn something new. But it’s a different experience when your child is hearing and vision impaired. My wonderful 14-year-old daughter Madison was born premature, with vision loss and profound hearing loss. She loves to learn – smart, … Continue reading She has the right to discover the world for herself! 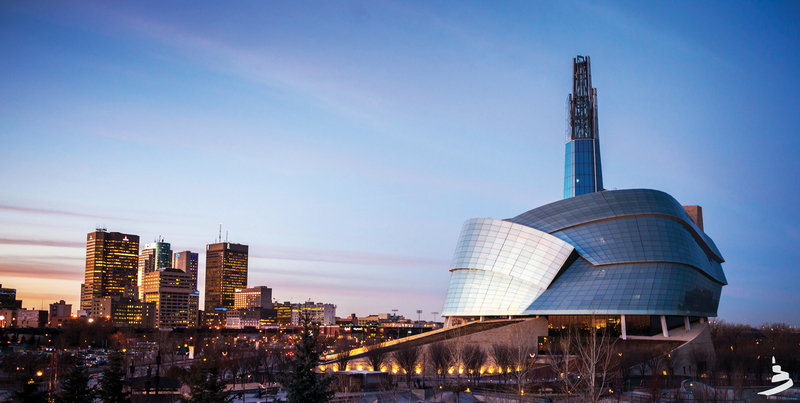 Check out the stories below to see what’s going on at Friends and the Canadian Museum for Human Rights.